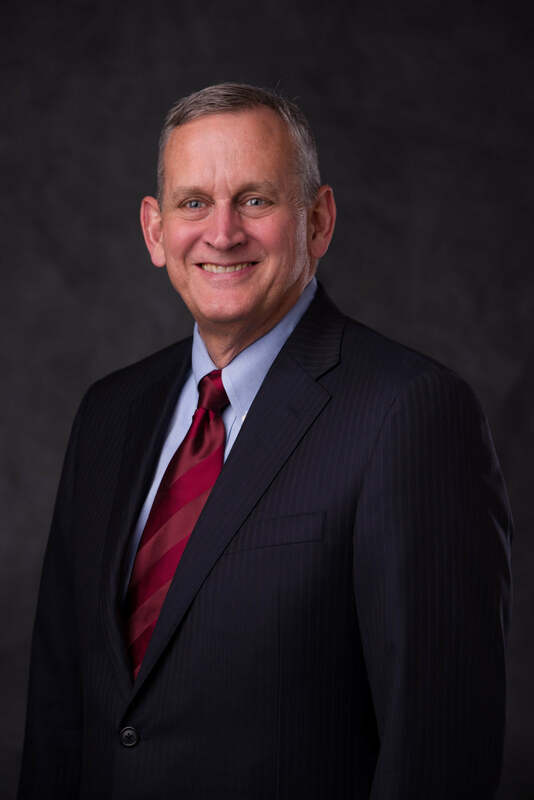 Frank Oberlin is President of TAB in Wichita, Kansas. 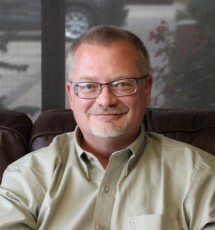 He brings 12 years of lending experience with super-regional banks, 12 years of leadership experience in land development and homebuilding with publicly-traded and family-owned businesses, and 8 years of experience in running his own steel fabrication company. Frank is a Servant Leader with expertise in finance, sales and marketing, acquisitions, strategic planning, lean manufacturing, and business development. While growing his own steel business at a 48% compound annual growth rate, he managed the challenges and optimized the opportunities of rapid growth in an independent business. He graduated from Texas A&M University with a B.S. in Construction Management. Wade Marquardt is a retired oil and energy industry executive for Koch Industries’ subsidiary Flint Hills Resources, LLC with knowledge and experience in finance, risk management, procurement, accounting, real estate, management, and compliance system design and implementation. Wade is versed in the Market Based Management business philosophy having been a trainer at Koch Industries. In 2016 after retiring from Koch Industries, he founded Wade Marquardt Consulting. Areas of specialization include financing (including corporate venture capital financing as both lender and administrative agent, revolving credit facilities, mezzanine debt, convertible notes, term loans, bridge loans, mini-perm loans, etc. ), treasury and cash management, market and credit risk management, contract negotiation and administration, procurement, accounting, real estate (1031 LKE), acquisition and divestiture due diligence, lease vs. buy decision-making, and performance measures; working with rating agencies from acquiring initial ratings through maintenance of ratings through agency surveillance. Wade designed and served as Compliance System Owner of Flint Hills Resources’ Anti-Corruption and Anti Money Laundering Compliance Systems. Wade served as a Director of Excel Paralubes Funding Corporation, as joint venture between Phillips 66 Company and Flint Hills Resources, LLC. Wade was also on the founding executive teams of railcar leasing company Koch Rail, LLC serving as its principal financial officer though set-up and initial growth phase. He serves as Business Plan Advisor with Youth Entrepreneurs working with high school students on development of entrepreneurial business models. He also serves on the Supply Chain Management Advisory Committee for the University of Oklahoma. He completed the training and received the TAB Certified Facilitator/Coach designation to help small and medium sized business owners and CEOs achieve business success. He received his bachelor’s degree in Business Administration with minors in Accounting and Economics from the University of Oklahoma, and graduated with highest distinction.